Of course we think the platform for a party we provide is fab but don’t just take our word for it, see what our customers have to say on our Facebook Reviews & Recommendations. 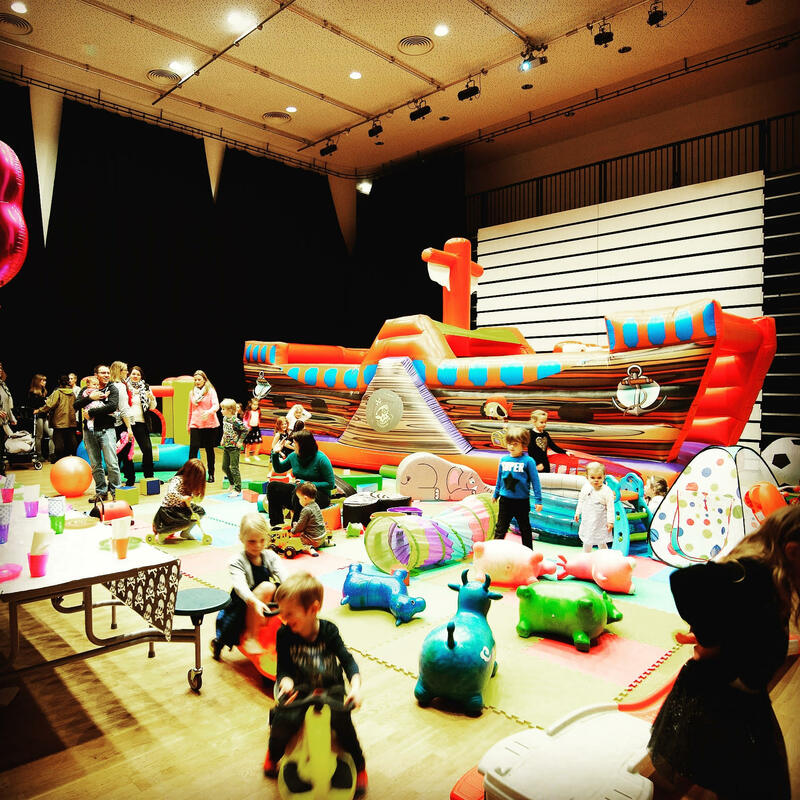 Whats more is a bounceagogo party has NO HIDDEN COSTS. Its 2 easy instalment payments and we include venue hire, all equipment, all tableware, kids food, music and lighting and even your adult guests drinks are included. Take a look around our site but if you’d like to get in touch to find out more about our parties then you can drop us a line via our Contact Us page. We promise a quick response!